Personal development can be through one-to-one coaching either face-to-face or on-line. If you have dreams, goals and aspirations we will support you achieve these and turn them into reality. Many of our clients now live the lives they envisioned three or four years ago. We would support the saying “If you goals do not frighten you then you need to re-set them.” The biggest hurdle to achieving the life we imagine is our own self-doubt. We will help you get out of the way and achieve what you may have once regarded as impossible. 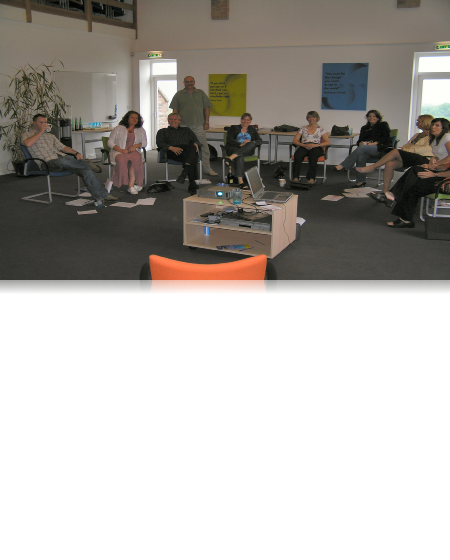 We offer open workshops and courses on topics like Emotional Intelligence, and Spiritual Intelligence. We are proud to represent Deep Change in Europe and offer certification training to coaches and others in the measurement of Spiritual Intelligence, the SQ21 inventory. If you are curious about Integral Thinking we offer training and workshops on this insightful view of the world and human development. 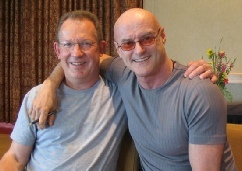 Ken Wilber, author of 26 books, has opened many people to a synthesis of the most powerful aspects of Eastern and Western philosophy and psychology. Spiral Dynamics Integral, based on the work of Clare Graves, as developed by Dr Don Beck, is another vantage point from which to view human development. We offer workshops and certified Training in Spiral Dynamics . Groups of individuals only work as teams when they are able to communicate and respect each other. We can help your team explore and navigate a pathway through Personal Growth to achieve an understanding of Self Mastery, Emotional Intelligence and other skills which are foundational for effective Leadership Development. We can help with both on-line and in-house workshops and resources. “We are all imperfect leaders” commented Ichak Adizes in a workshop on Corporate Change. We can help you create co-operative teams who can mesh into resources that build great organisations in all sectors. Multiple Intelligences include Physical Intelligence, Emotional Intelligence, Cognitive Intelligence and Spiritual Intelligence. Every job has a unique profile of requirements of each of these. 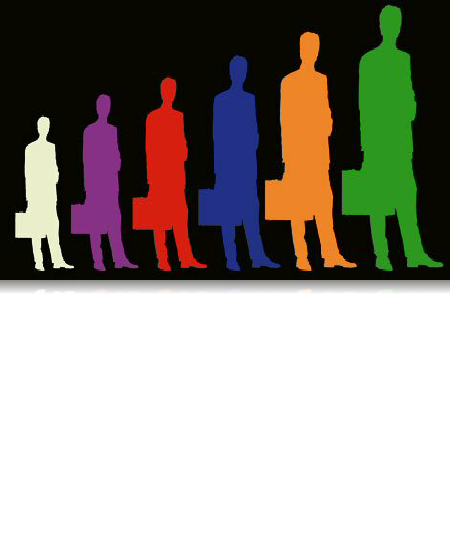 Some rely on people-people skills, others on physical stamina and others on some aspect of all. Are you filling posts with individuals with the right mix of these skills? An effective leader who cannot look after herself is unsustainable just as somebody with great intellect and no Emotional Intelligence is unhelpful within a team. We all need the right blend of skills. Too often this is hit and miss. We are here to help, so please use the email button below to contact us in the first instance. We look forward to meeting with you. 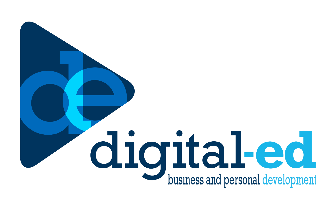 Digital-Ed, our online academy, is currently in Beta testing and will be available from May 2015.